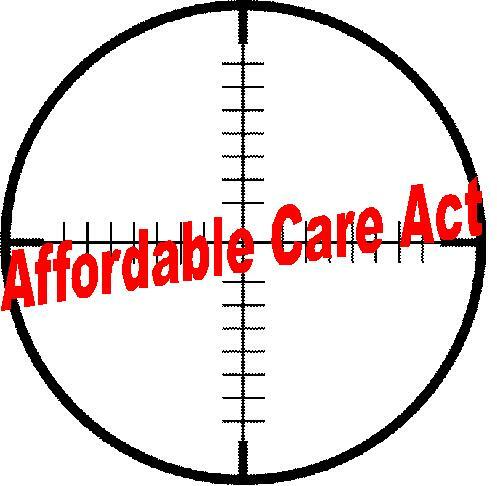 You know that the Affordable Care Act has an opt out provision, don't you? All a state has to do is offer the same (or better) coverage in their own plan, and they don't have to mess with 'AmHeal'. So, where are the conservative, free-market plans that are so superior? Why is making sure every American has access to quality, affordable health care (the lack of which kills ~40k Americans a year) such a horrible idea? And do you really think Obama and the Democrats have the intelligence, insight and intestinal fortitude to coordinate such a massive 'government takeover' operation? Please. That's as ludicrous as suggesting that Bush 42 was smart enough to plan and execute the 9/11 attacks.